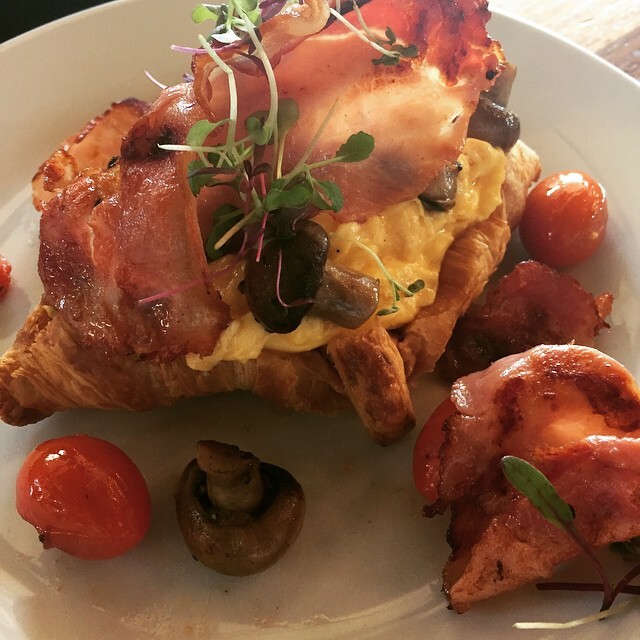 Serving Local Roasted Coffee, Baked Artisan Breads, Classic European & Traditional South African Breakfast, an Inspiring Lunch Menu & Specials all day. My Wife’s steak asked well done. had to send it back twice. However great service and received new steak and sides. Big portions. Please bring the choc fondant back!!!! I took nine guests to lunch to celebrate my wife’s birthday. The food was excellent as was the service. Very good wines. We were seated in a private room and the whole occasion was unbelievably good value for money. Ben and Jeremy are undoubtedly the best chefs in George. Staff very professional,know the menu and just awesome! 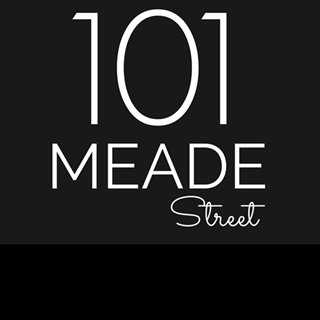 We had an awesome time celebrating our wedding anniversary at 101 Meade Street. 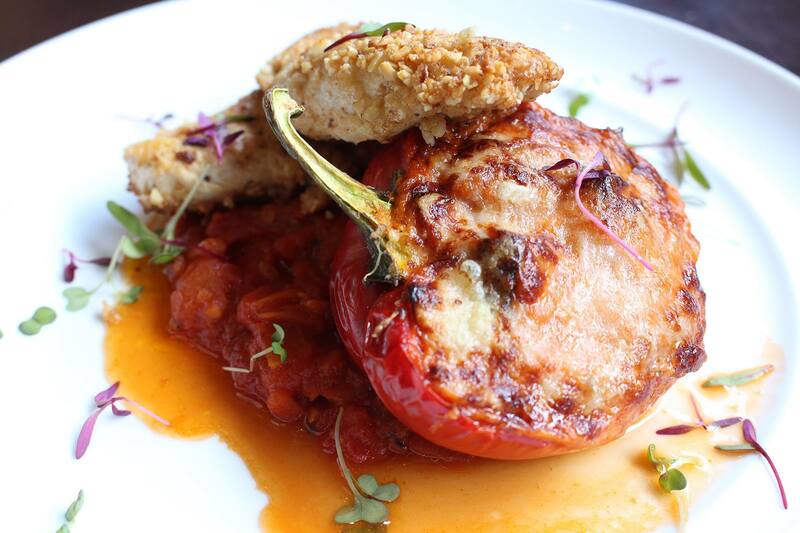 The food was excellent, the service was great and we enjoyed the atmosphere. Always a lovely experience and great food! Had a group there of about 30, mains took longer than expected, the food however was really good and well prepared. Thank you 101 on MeadeTEAM! A wonderful location to entertain friends because one can always rely on food and service to be first class. Food was absolutely delicious as always. However I would like to mention that asking "if everything was alright" multiple times while we eating, by different people each time is a little annoying. Also, it gets a little uncomfortable when it's still empty, early in the evening when waiters aren't that busy, having waiters standing around staring at you. 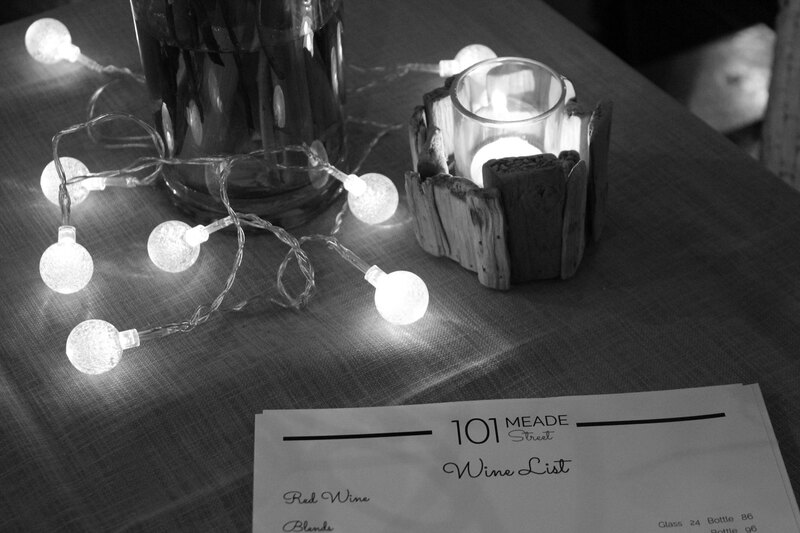 An evening out at 101 Meade is always such a treat. This is the one restaurant that understands that it is not just about decor, or good food, or pretty food, or good service - it is to get ALL those aspects right. Thank you for very good service etc. Specially the grapefruit shandy! I need to mention that one guest said the curry dish had a powder taste. The staff is so friendly, welcoming and always ready to assist. I love the atmosphere, it's something you pick up every time you walk in there. The food and drinks never disappoint. I will definitely go back again an again. Great evening, I would suggest smaller amount of drinks though.....there were a few gins to be tasted and because of the big glasses served the taste got lost as the drinks got more! The bar snacks served were absolutely amazing! Looking forward to more of these evenings! What about some wine pairings?? What a beautiful place with amazing food. Cannot wait to go back! Always enjoy an evening out at 101 on Meade. 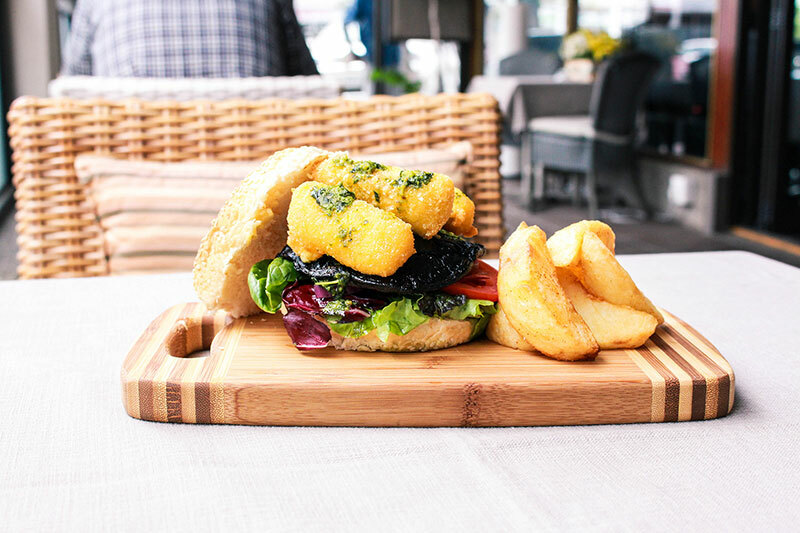 The food is excellent, the staff very friendly and helpful and the service is usually quick & efficient. Definitely our go to restaurant in George! Waitress Rachel was excellent. Friendly, knowledgeable about the menu, polite. Went out of her way to make our visit fantastic! Gin trolley was a great addition to the experience, the gentleman who presented it was engaging. Lovely evening. 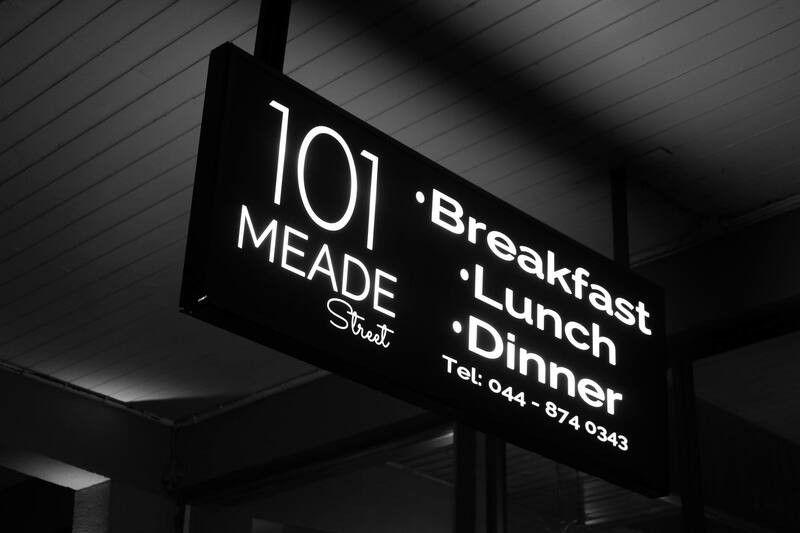 We went to 101 Meade for our very good friends 40th birthday celebration - the staff were incredibly helpful and accommodating and really helped us make it a very special evening for her! The food was absolutely delicious as always - but the service, this time, really stood out! 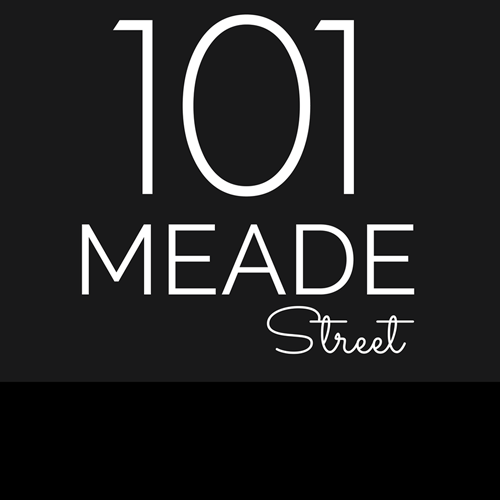 Thank you so much 101 Meade! we did not have to wait long which is often a problem in South Africa. The ambience and friendliness of the staff contributes to the success of the business. Another delightful lunch. Great cooking and well served.